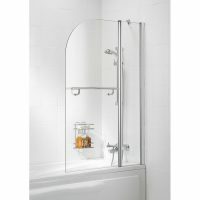 Create the perfect bath shower enclosure with the Square Panel Bath Screen with Towel Rail. This bath screen features a simple and attractive design and is the perfect addition to any bathroom. The Square Panel Bath Screen with Towel Rail presents the ideal blend of style and practicality. It makes use of a sleek glass panel which is fully reversible. 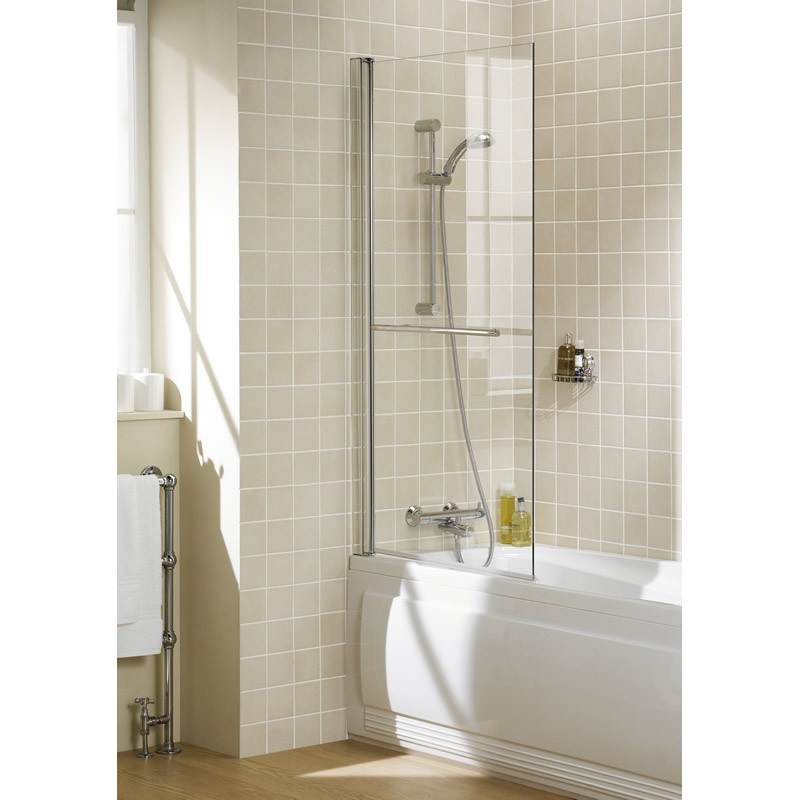 The glass panel is designed to easily fit into any bath and it also includes a handy towel rail. The glass panel is made using 6mm toughened safety glass, which is equipped with an AllClear coasting by default. 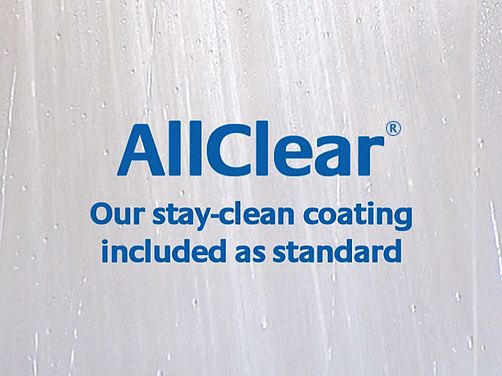 This coating prevents the build-up of shower grime and is guaranteed to outperform untreated glass panels for three years. The Square Panel Bath Screen with Towel Rail is manufactured by Lakes Bathrooms. It is a high performing, high quality product that is backed by a manufacturer’s lifetime warranty. Replace your old shower curtains and create the perfect shower enclose but purchasing the Square Panel Bath Screen with Towel Rail. Shop online at Ross’s Discount Home Centre and you’ll also avail of free delivery within Perth Metro. So go ahead and buy this bath screen today!